I really have come to feel that window treatments and lighting fixtures are like the jewelry of a room. They can take a nice room and make it a WOW room. Valances are a great way to give your windows some extra attention. 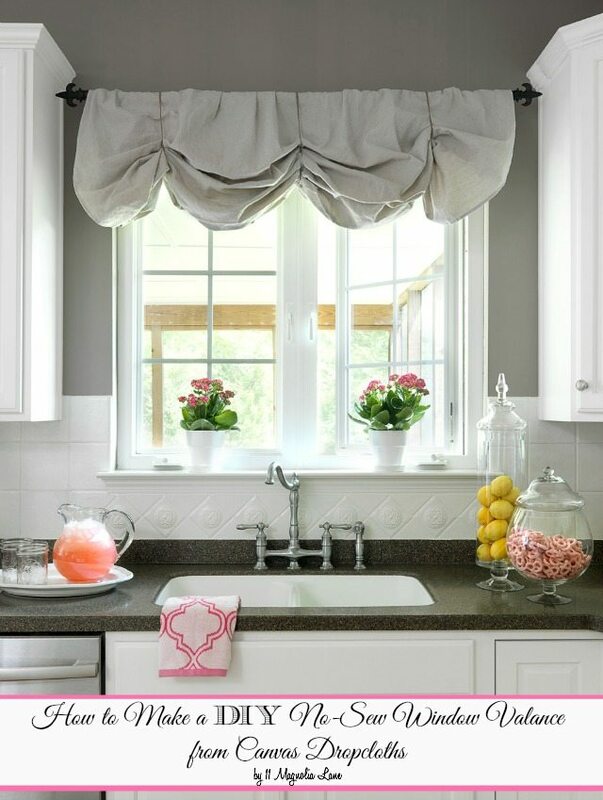 Here are some easy no-sew valance projects to give you some ideas for your own home. Definitely no sewing here! 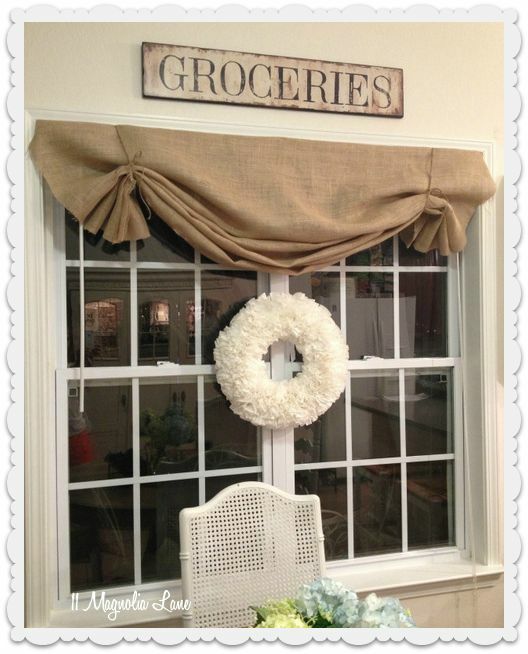 Take some spare (or new) fabric, batting, and foam board to create this simple box valance. Read the tutorial from My Straw is Glass. 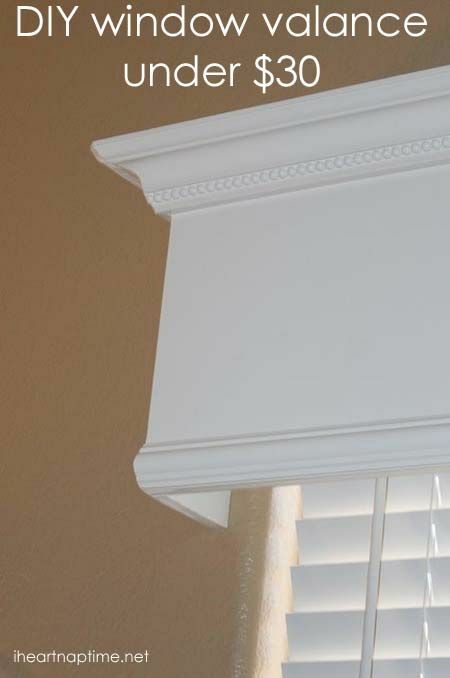 This crown molding valance is a great option if you’d like a bit of a classier look without breaking the bank. I like how you can use the same crown molding you use to give your walls some accenting as well. Idea from I Heart Naptime. 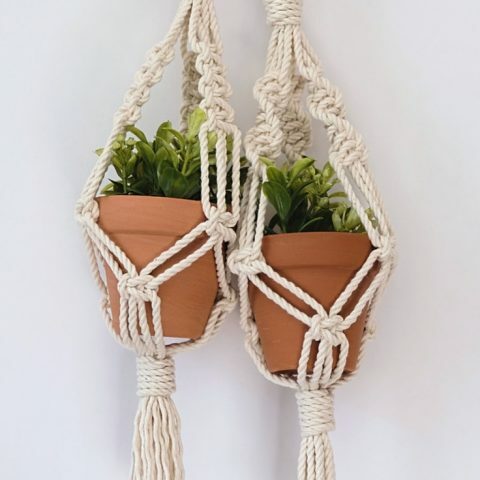 You can’t go wrong with burlap, especially if you’re going for a farmhouse feel. This valance adds a sense of style and comfort at the same time. Read the DIY instructions from 11 Magnolia Lane. Go for a bit more elegance with this upholstered valance. The project is surprisingly easy and doesn’t require a bit of sewing. The Creativity Exchange gives a great tutorial here. 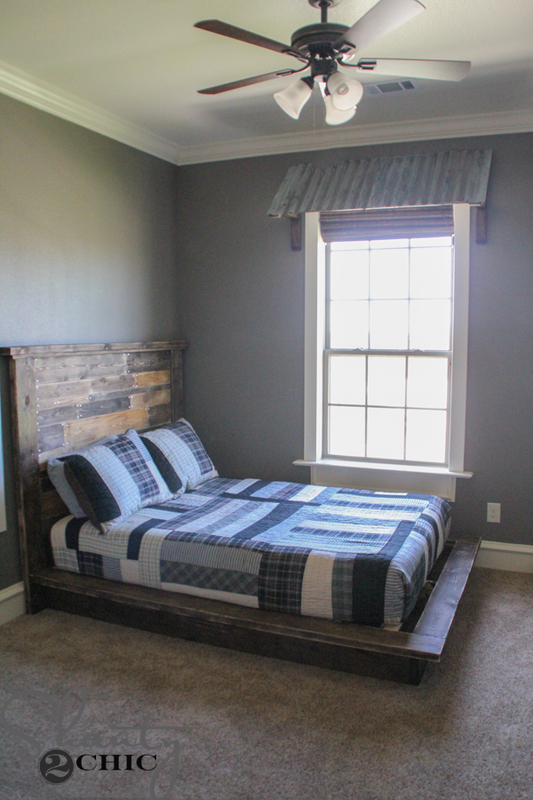 Add a bit of a rustic flair with a wood valance. Definitely no sewing necessary with this project! DIY instructions here. 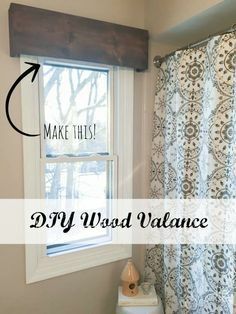 Find some fabric that will match your room, grab your glue gun, and have this roman shade valance in under 30 minutes. Get all the information from Our Fifth House. I love when unexpected things are repurposed to make useful items. 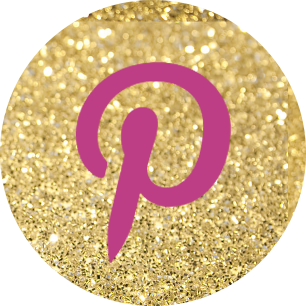 In this case, take a painters dropcloth and make this super easy and cute valance. Love it! Read more here. 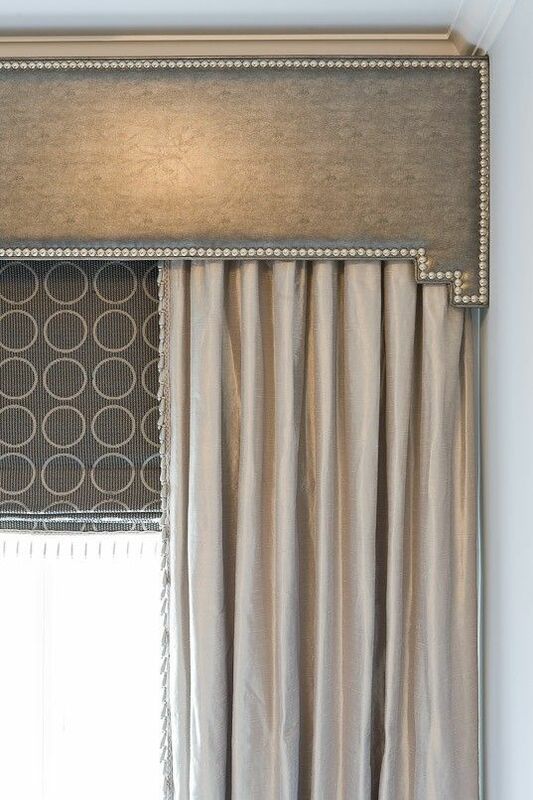 This is such a fun valance for the right room! I can see it going really well in a child’s room or laundry room. So unique! Read more at Shanty-2-Chic.